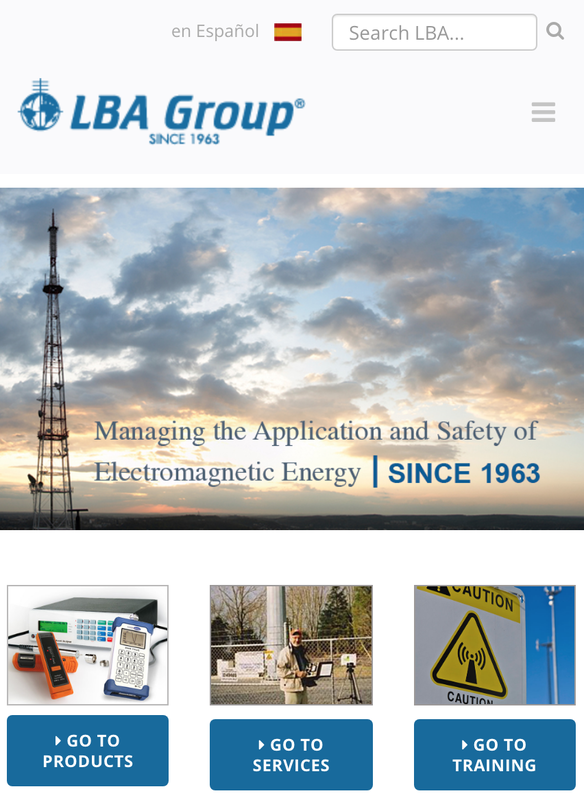 LBA Group is a leader in the electromagnetic energy industry. They have been in business for over 50 years and have an amazing amount of knowledge that they offer to their clients, many of whom are high-level professionals such as engineers. They wanted their new website to take advantage of modern design standards and aesthetics, however, including mobile. LBA Group is a company with an amazing amount of history and expertise. We’ve helped them by building a website that projects an image that matches their reputation, especially on mobile devices.